It is important for couples separating temporarily to execute a written agreement in order to prove when the separation occurred and what was agreed upon between the spouses in case the relationship ends in divorce. In order to protect both parties, it is smarter and more reliable to have a written agreement rather than an oral agreement. 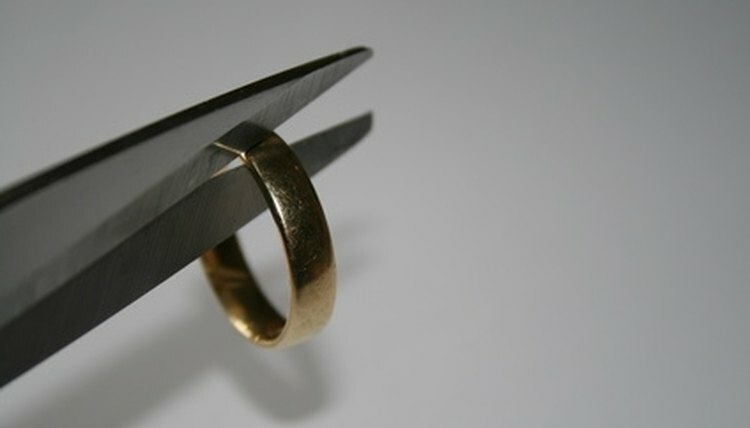 A temporary marital separation agreement is a written contract that divides the property owned by the couple, explains the rights of each spouse, and works to create solutions concerning issues such as alimony and child custody. This agreement can be drafted and signed either before or after a divorce filing. The temporary separation agreement need not be filed with the court in order to be valid. 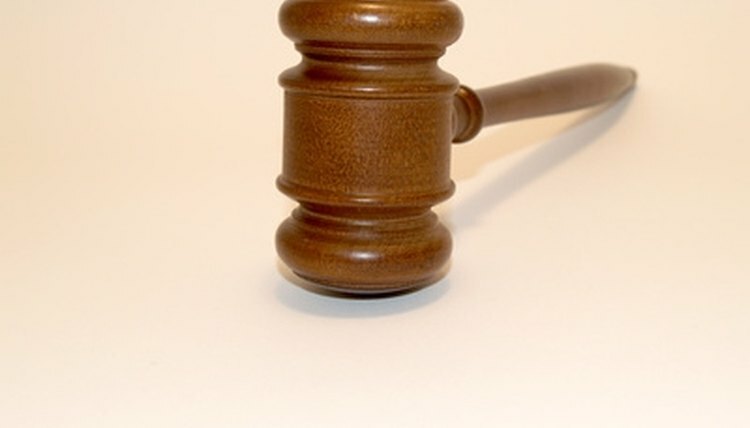 If the agreement is violated, the other party can sue the violating party for monetary damages. If, however, the spouses later divorce and the separation agreement is incorporated into the divorce decree, the agreement becomes a court order and the violating party is guilty of contempt of court. If the spouses decide to divorce after signing a separation agreement, the court will review the agreement and determine whether the agreement is clear, fair and valid. 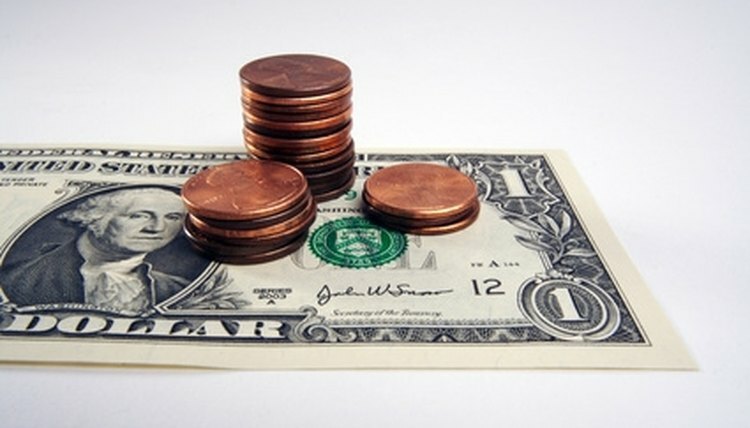 The court may require a review of financial documents in connection with the agreement to make sure neither spouse is taking advantage of the other. The temporary separation agreement can be binding for many years, depending on each party's responsibilities, such as the duty of alimony or child support. The agreement may be amended if both parties agree to the changes. If the agreement states that any changes must be approved by the court, then the parties must have the court review any amendments drafted to be added to the agreement. A lawyer is not required to draft or complete a separation agreement between two people. 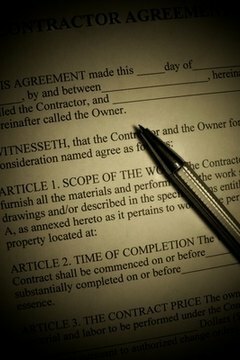 The parties can consult with an attorney when drafting the agreement to ensure that their rights are being protected. AmyC. "Temporary Separation Agreement." , https://legalbeagle.com/6322991-temporary-separation-agreement.html. Accessed 25 April 2019.